On Tuesday, the Dutch Police arrested a 36-year-old man, Danny Manupassa, on suspicion of money laundering and involvement in selling encrypted smartphones to criminals. 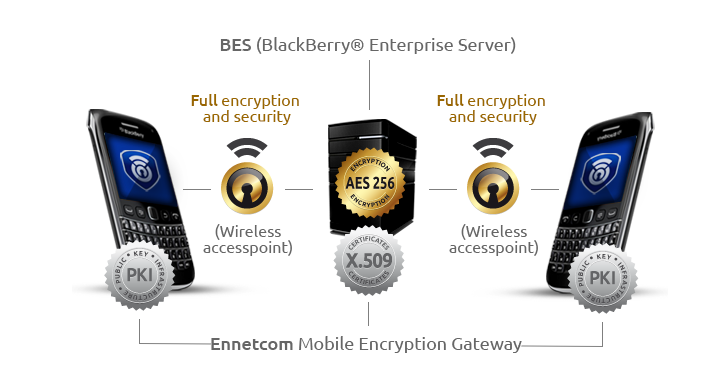 Manupassa owns a company called Ennetcom, which provides customized Blackberry Phones with the secure PGP-encrypted network. Reportedly, Ennetcom sold nearly 19,000 encrypted cell phones at 1500 euros each in last few years. Police have seized Ennetcom servers based in the Netherlands and Canada and pulled them offline. The seized servers contain data of encrypted communications belong to a large number of criminals. According to a press release, the investigation is ongoing and seized data from the servers will be analyzed soon. Police believe this operation would result in collecting evidence required for solving numerous ongoing investigations involving drug trafficking, assassinations, and other serious crimes. Moreover, Canadian Police is also involved in this investigation and surprisingly, it was revealed last week that the Canadian police holds a master decryption key for BlackBerry phones since 2010. Police have also hinted that the authorities will keep a close watch on companies offering similar encrypted services those are being abused by criminals and terrorists. 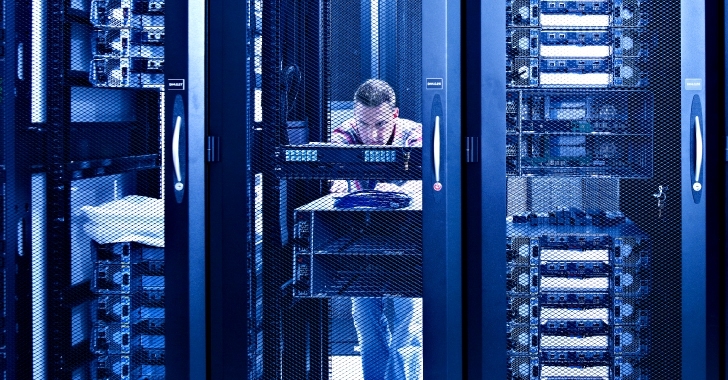 Last December, German authorities seized servers of an encrypted email service that was believed to have been used to send bomb threatening emails to several school districts across the United States.